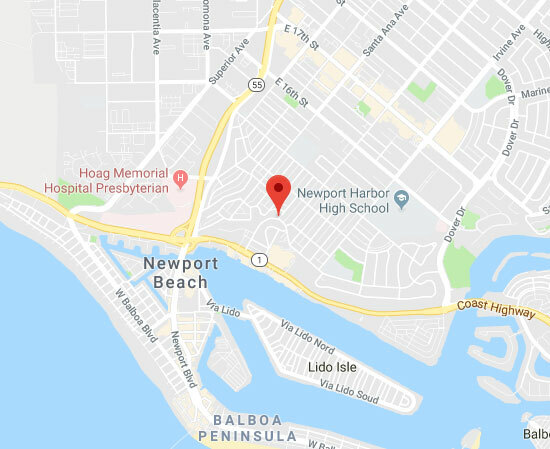 Contact Newport Beach Blinds & Shades to get the best window covering and shading solutions near you! Shading the inside of your Orange County home or office helps to protect your furniture and also your floors from fading due to ultraviolet damage. Likeways with other types of commercial business. Therefore, finding the right window coverings for your needs is important. They allow for greater privacy and a more comfortable interior temperature. Maybe the most important thing is to choose materials that offer greater or less visibility, depending on your preference. Another thing to think about is insulation. Custom made blind and shade sets can reduce heat transfer. Hence, they'll help you lower your energy bill. Above all, you need to ensure the installation is carried out by professionals. Let us help you find quality window coverings for the perfect style that fits your needs, taste, and budget! Schedule a free consultation appointment today using the form below.